Global package delivery company UPS announced on Tuesday that it plans to expand its 3D printing service to nearly 100 centers across the United States, after its successful launch in six markets. The aim is to better supply the needs of small business owners, inventors, engineers and start-ups. In its six initial locations, UPS said demand for 3D printing expanded rapidly across a broad spectrum of customers. According to The Wohlers Report 2014, 3D printing as a business grew by 21% in 2013. The report gathered and analyzed data from 24 different countries, 82 services providers and 29 system manufacturers. UPS says that during last year’s pilot program, 3D print services were used by a wide range of customers, including professionals, artists, inventors, start-ups, and small enterprises. UPS is designating September 22nd to 26th as its first annual 3D Print Week – #3DPrintWeek. 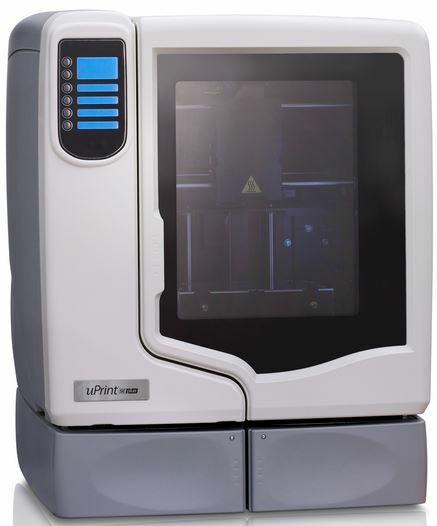 The company says its 3D printer – the Stratasys uPrint SE Plus – is a much higher quality device than any at-home 3D printer. The Stratasys printer is designed to reliably and accurately produce “complex engineering parts, prototypes, and one-of-a-kind objects.” Home inventors, engineers and entrepreneurs are able to produce parts true to their designs, the company says. On this web page, you can find a UPS Store offering 3D printing near you. 3D printing involves ‘printing’ one layer at a time until the device has completed the three-dimensional object. Eventually, experts say, we will be able to 3D print virtually anything.